Annie has been with our office since 1997. 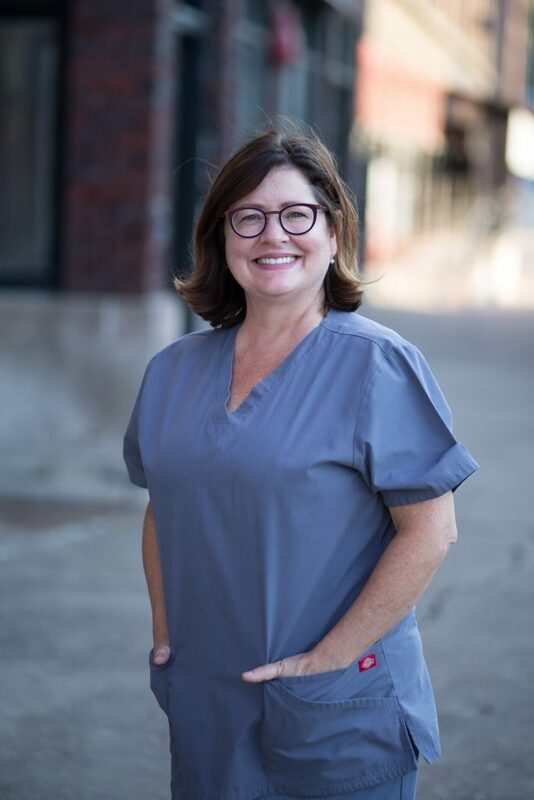 Prior to working for Dr. Massner, Annie practiced in the Cedar Rapids and Iowa City area including The University of Iowa College of Dentistry. Karen has been with our office since 2013. 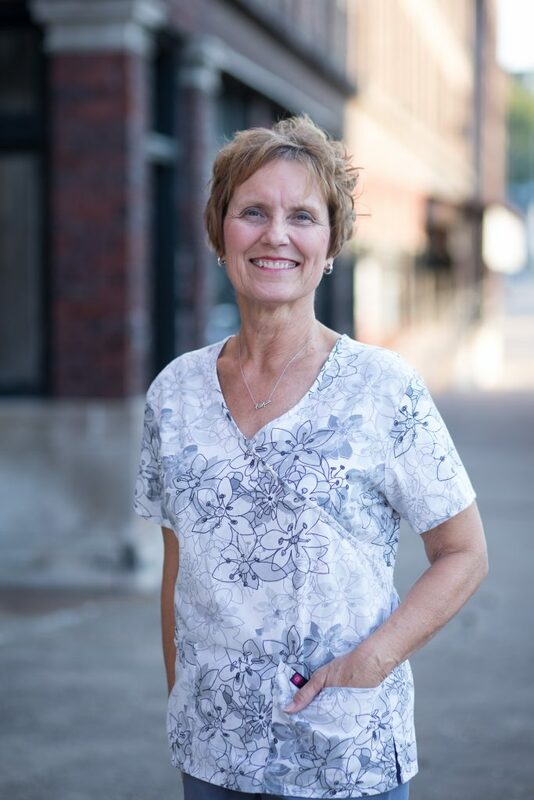 Prior to working for Dr. Massner, Karen worked for a local Dentist for over 25 years, until his retirement. 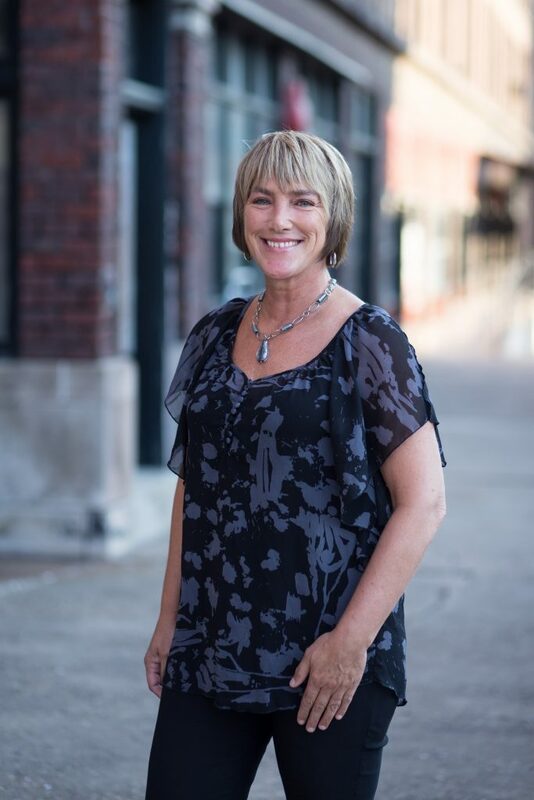 Tami has been with our office since 2016. 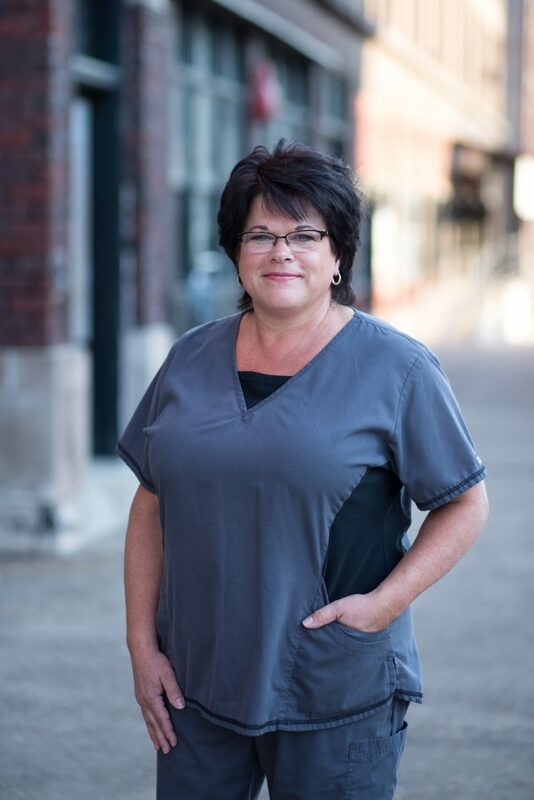 Prior to working for Dr. Massner, Tami worked in Mt. Pleasant. She has been a Dental Assistant for 14 years.